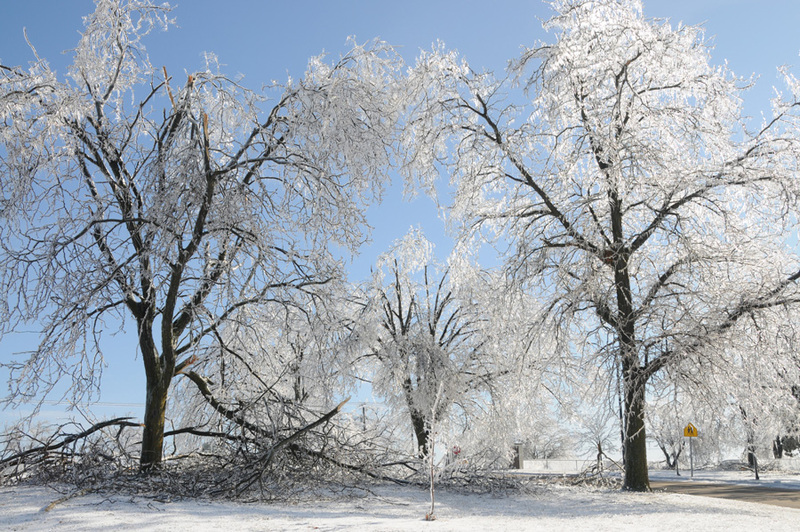 The following resources are available for those affected by the ice storms and power outages. If your need is not addressed below, call 2-1-1 or speak with a team member via livechat at http://www.hwmuw.org/211. As always, if you are in immediate danger, please call 9-1-1. Mel Trotter Ministries maintains a list of warming centers and provides emergency overnight shelter. Details: Food, shelter, and overnight options. If transportation is needed, call 2-1-1.